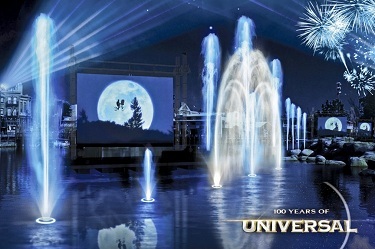 Thinking about taking some time from your Walt Disney World Vacation to check out all that is new and exciting at Universal Orlando. Why not make your vacation the best of both worlds.. 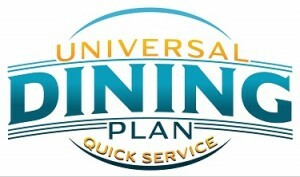 Check out What’s New with Universal’s Quick Service Dining Plan. In the past the Meal Deal was a little different where you had unlimited trips through the fast food lines and drinks were not included.. With the Quick Service Plan things are different and I explained in more detail below. Also there has been a price increase on the Universal park to park tickets with shuttle transfers.. updated prices listed below..